The Isbel family have an environmentally conscious home. Where possible they use energy-saving appliances and choose the ‘green option’ where possible. 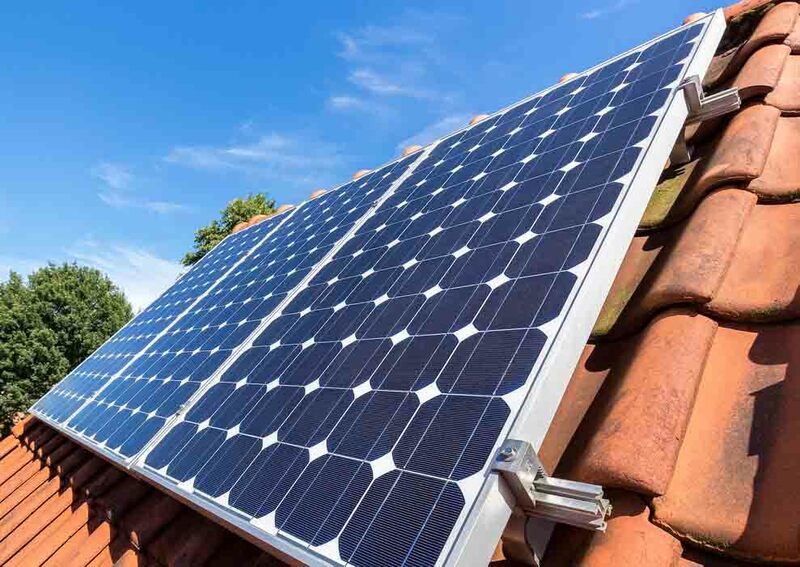 With a solar energy system installation, they have helped reduce their already-low energy demands, but have also reduced their carbon footprint and softened the installation costs thanks to the Victorian solar energy rebate incentive. Case Study – The Isbel family decided it was time to upgrade their property to solar. They selected Energy Makeovers to complete their solar installation and they’re thrilled with the results.